Have you found an online vendor selling Bologne XO? This agricole is very smooth with nice notes. I’m not finished with it yet, but I can really recommend it. I had the opportunity to taste this rum several months ago and I was very disappointed. After checking with friends, they were all as disappointed as I was. I thought for a moment that the bottle had a problem. This weekend, I gave this rum a chance to show me what it really was and I re-tasted it. The color oscillates from copper to amber. On the nose there are notes of citrus and honey. It is very elegant and progressively releases sugar cane plant notes and a relatively discreet woodland. On the palate are notes of gingerbread, toast with a nice finish on spices, cinnamon. It is relatively tannic but it remains very pleasant. I really think that the bottle before taste had a conservation problem because this rum is very well done but could be more complex for me. 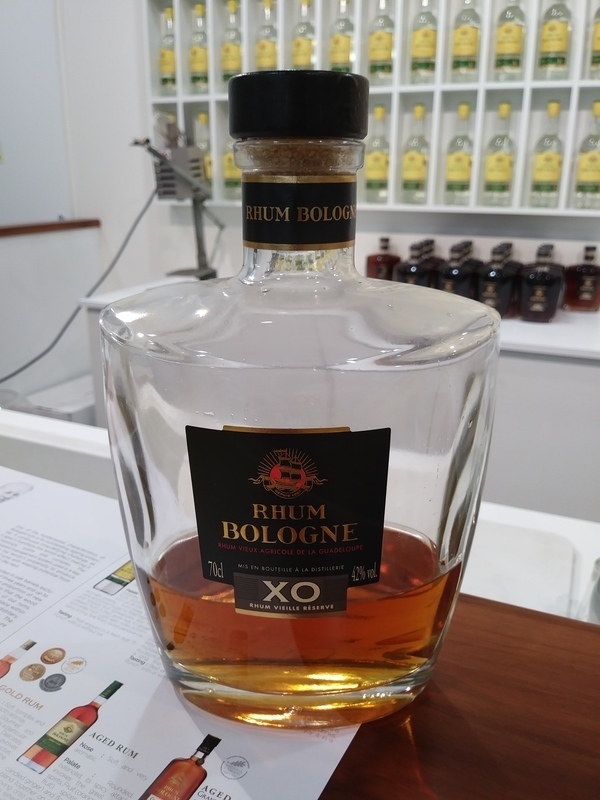 Visited the Bologne Distillery while vacationing in Guadeloupe. Very nice and comprehensive tasting being offered at the distillery. 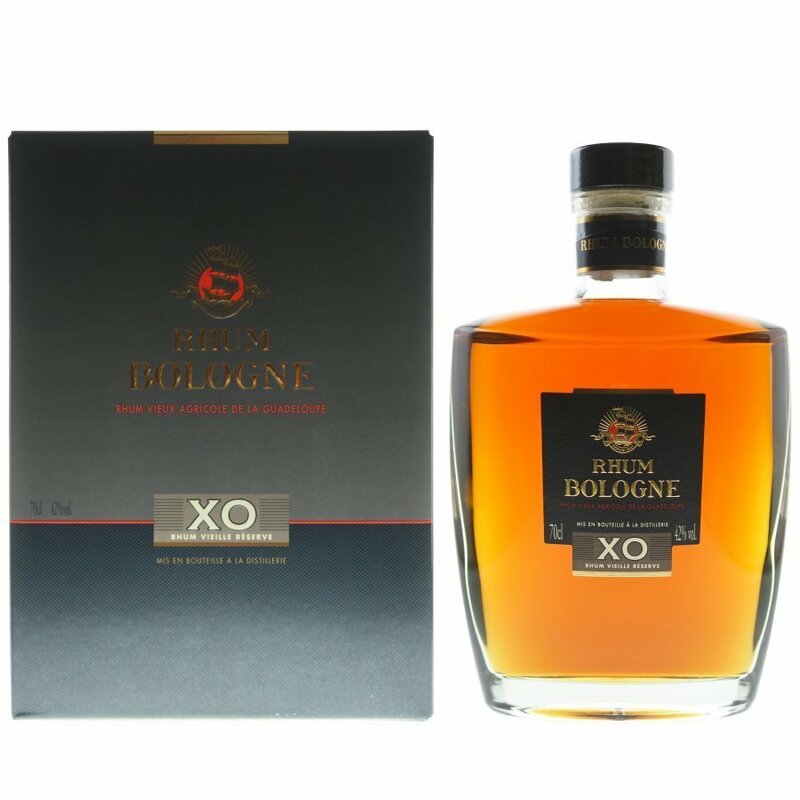 Rhum Bologne XO was priced at EUR 80 per bottle. Very nice bottle and label design, looks as good as any comparably priced rum. Deep amber color. Sweet Rhum Agricole flavors complemented with strong oak to your nose and palate. Hint of orange and honey can be detected. Mild burn at the end. Rhum Agricole lovers can easily add 2 points. Very well done indeed.